Customers are demanding quick deliveries which has created a need for fast fulfillment and automated solutions. 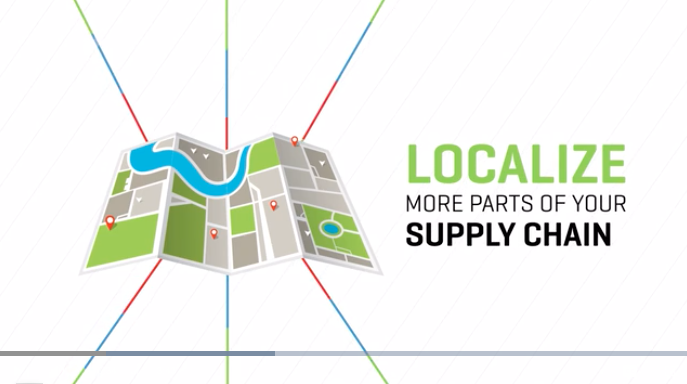 One solution for reducing fulfillment times is to localize more parts of your supply chain including manufacturing. With recent advances in technology like robotics and automation, the US could see the return of major manufacturing centers and the demand for a new set of specialized jobs. View full video.